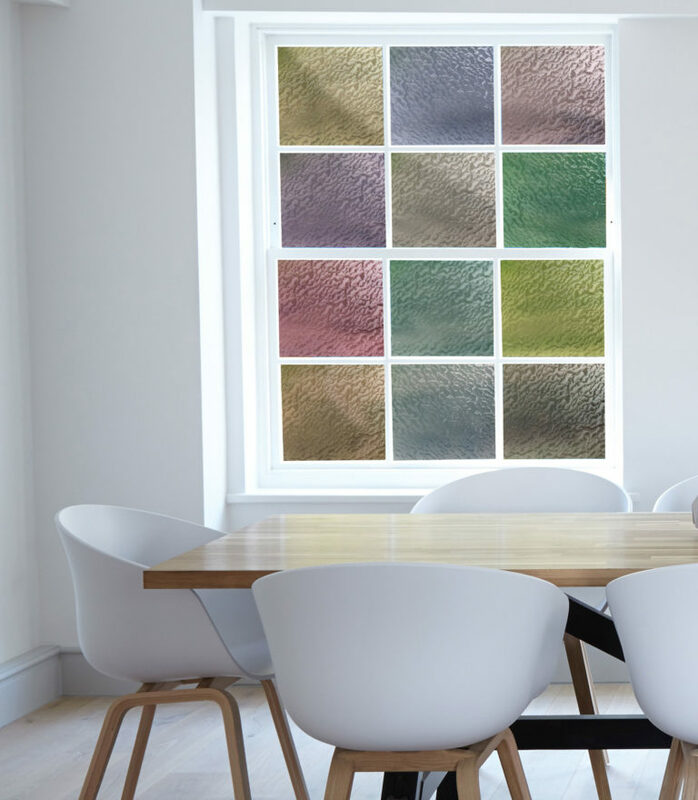 Our Rippled Glass comes in a variety of colors, allowing you to bring your personal style to a classic look. 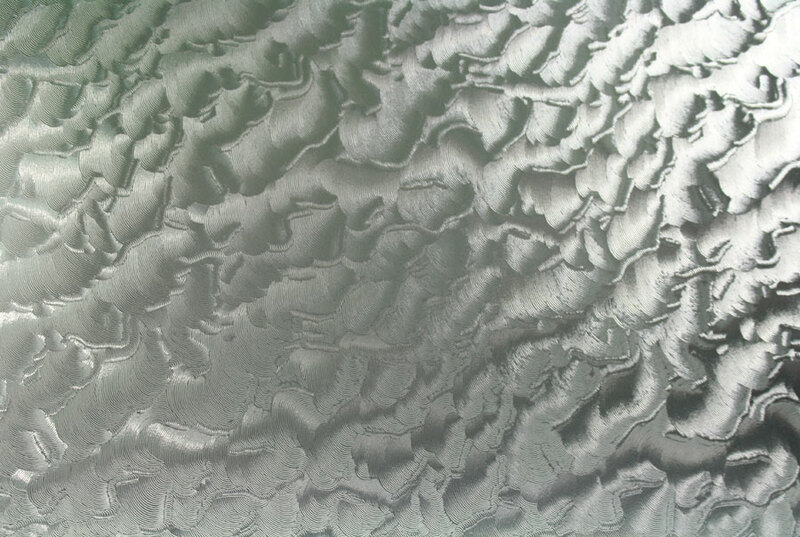 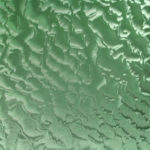 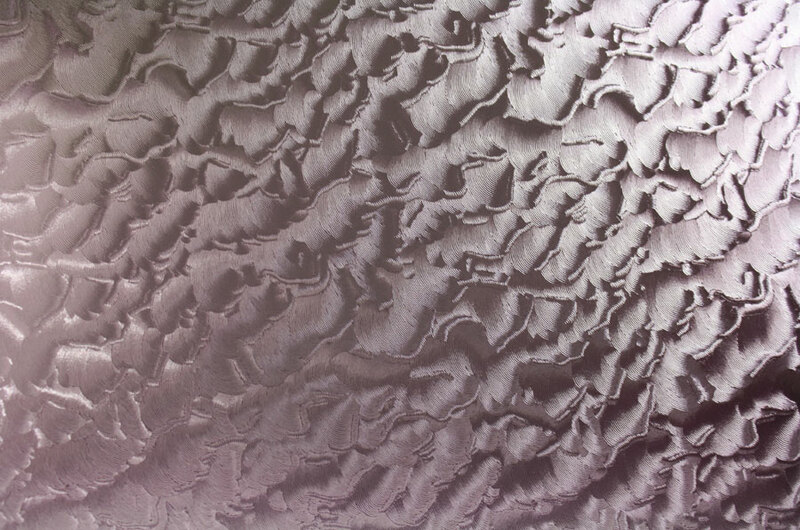 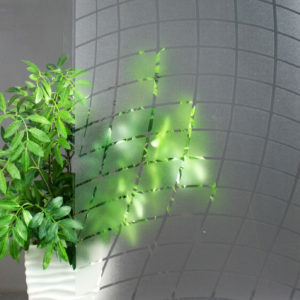 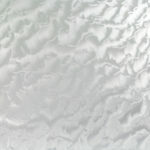 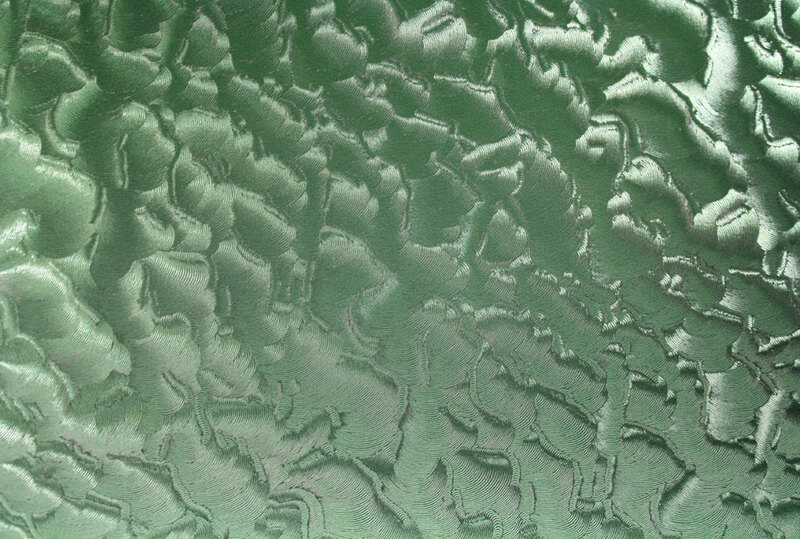 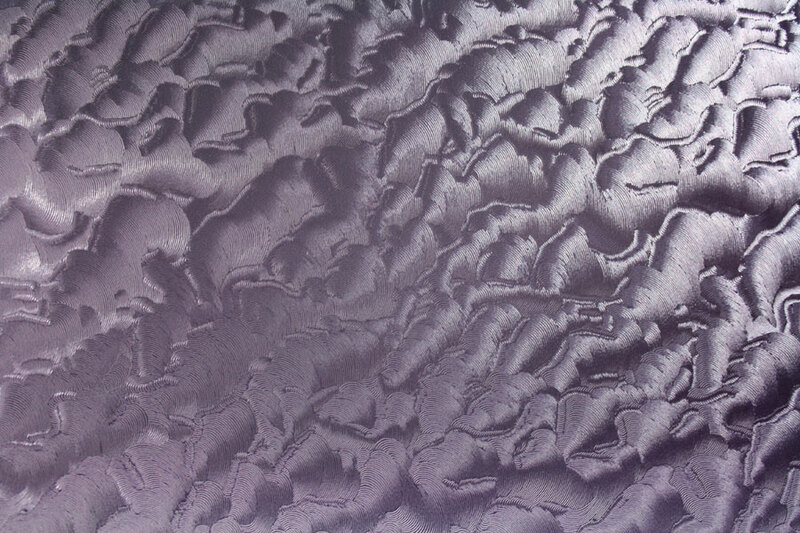 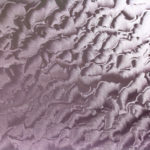 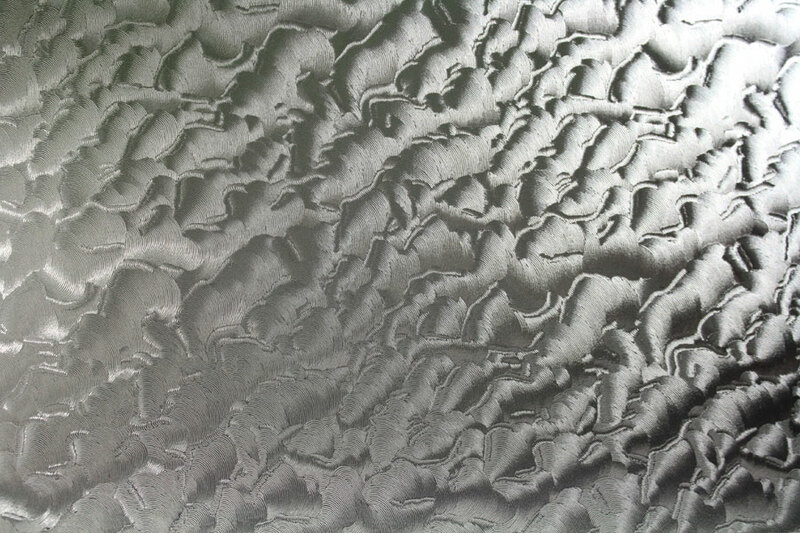 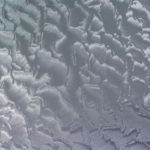 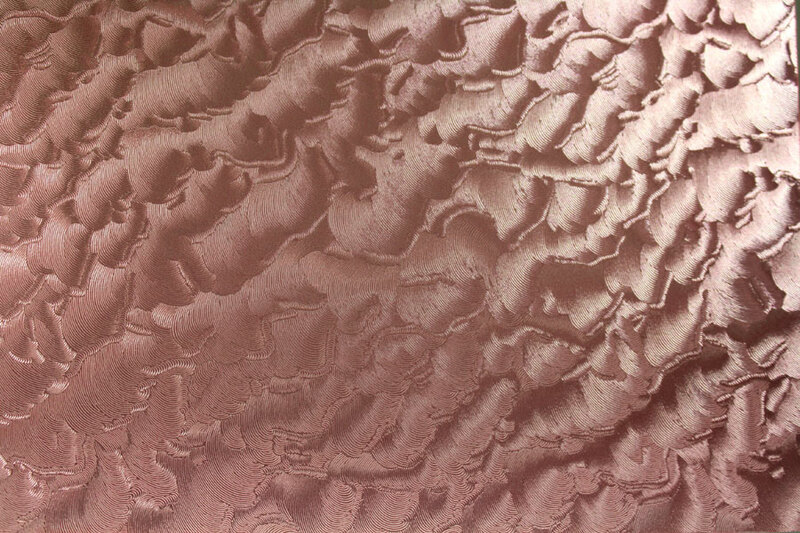 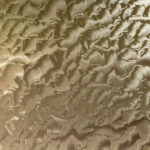 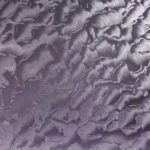 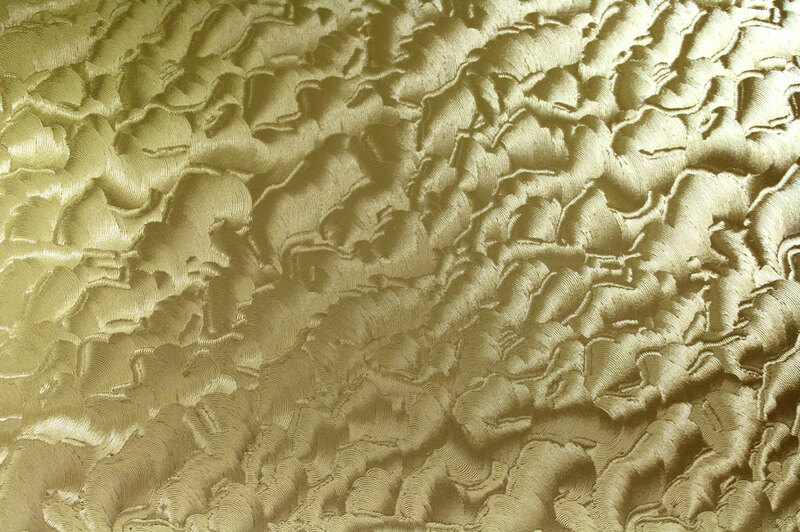 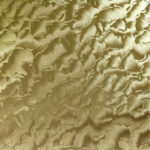 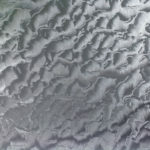 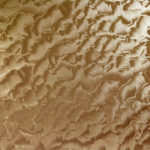 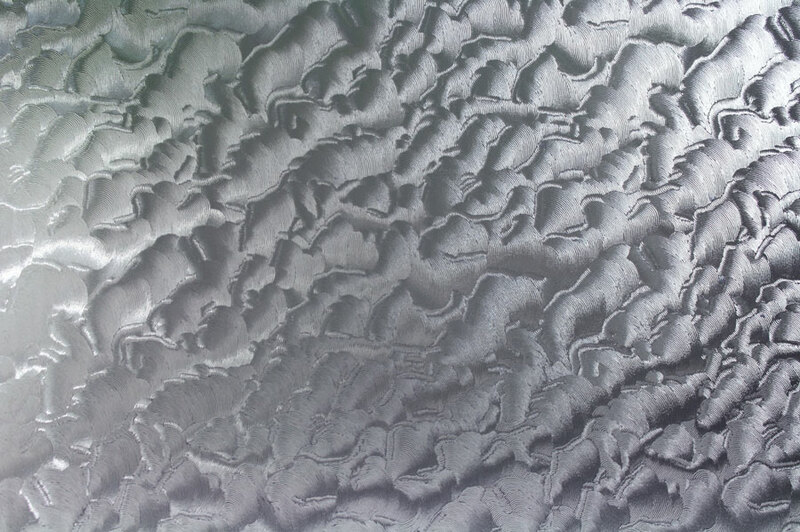 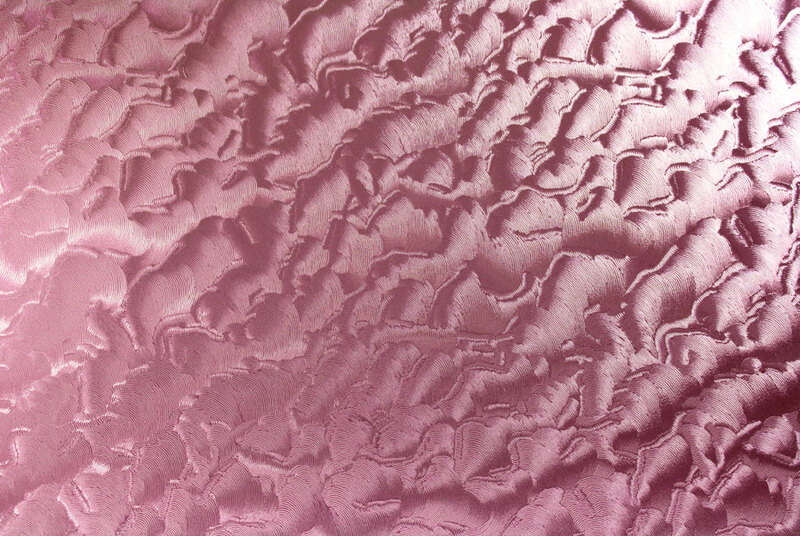 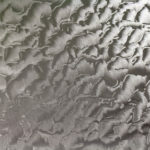 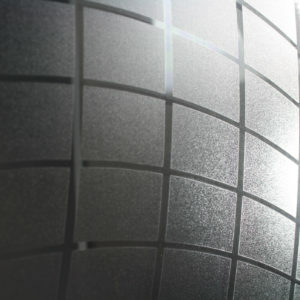 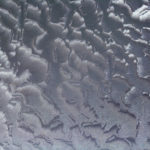 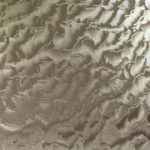 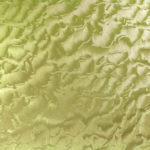 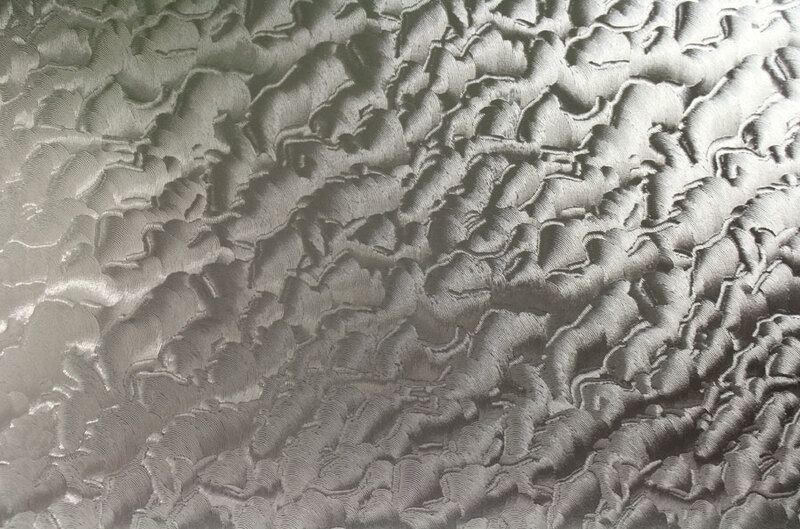 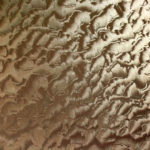 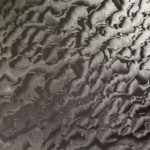 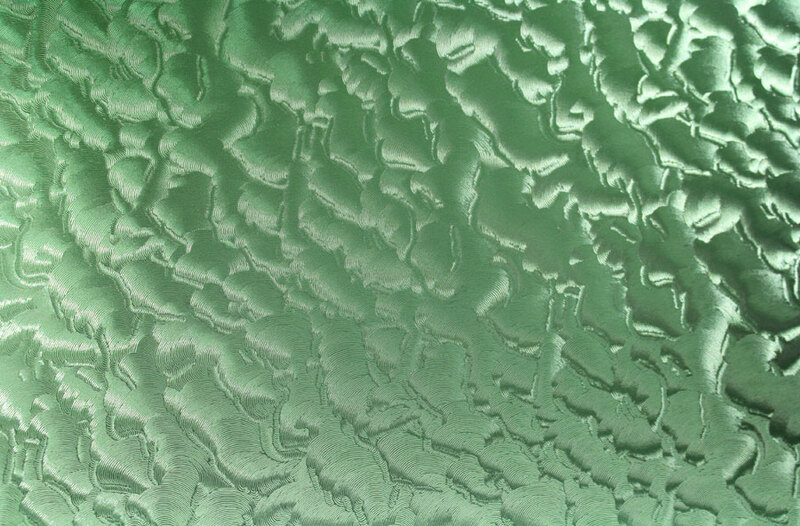 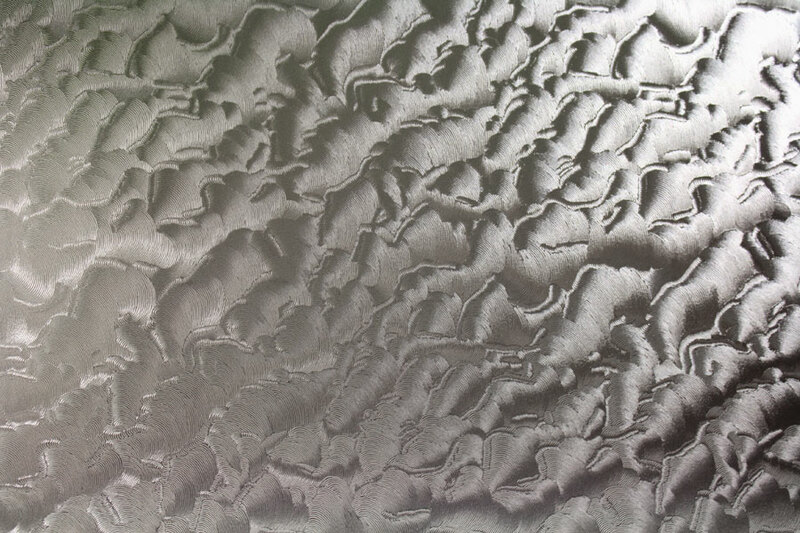 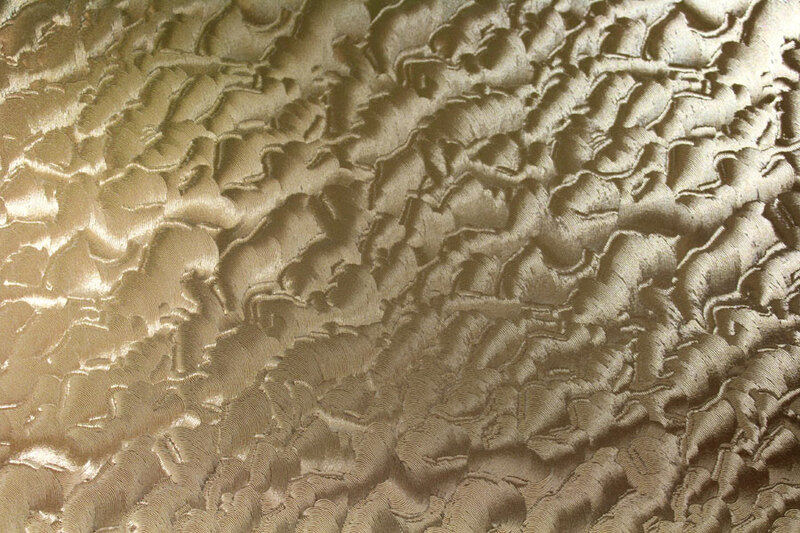 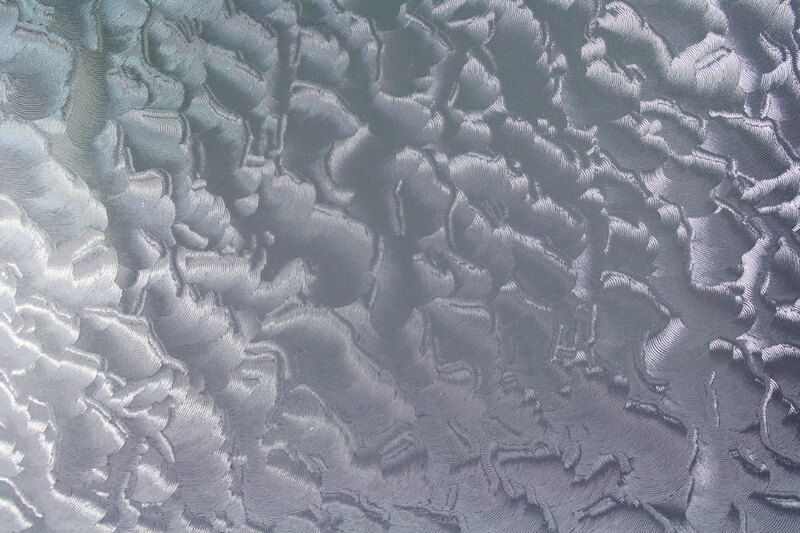 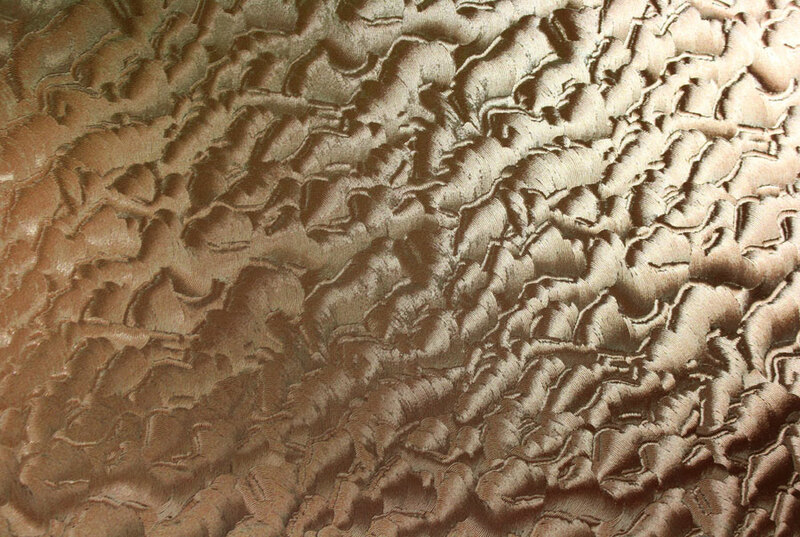 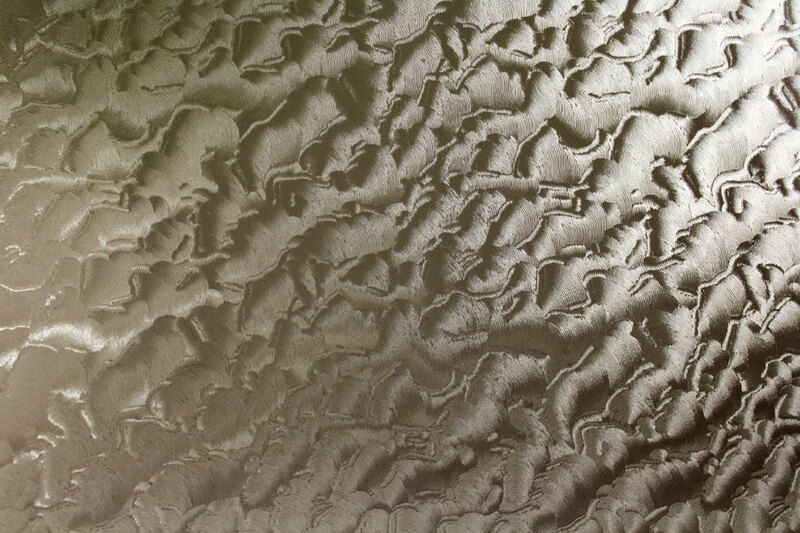 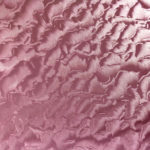 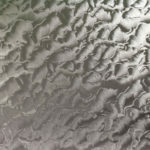 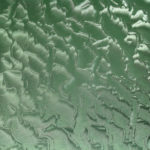 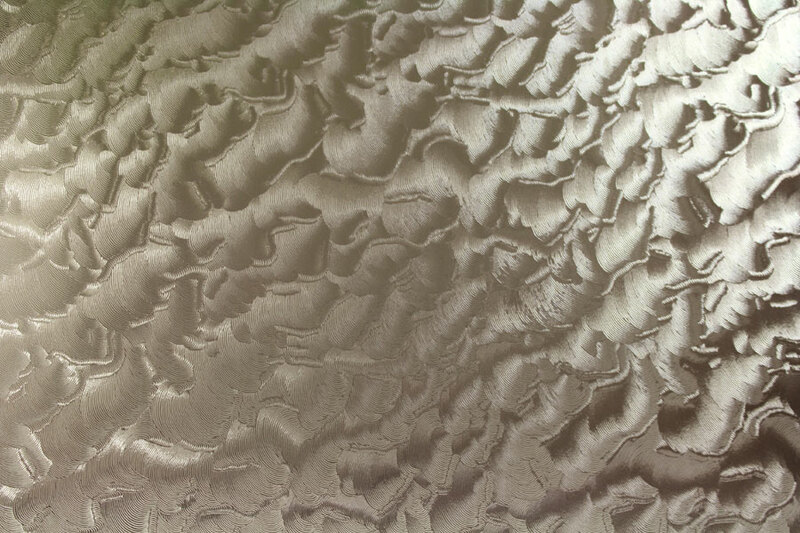 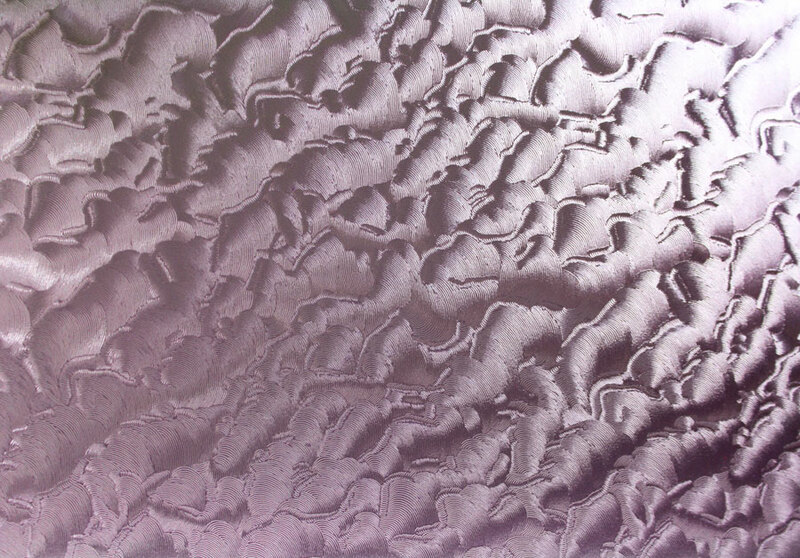 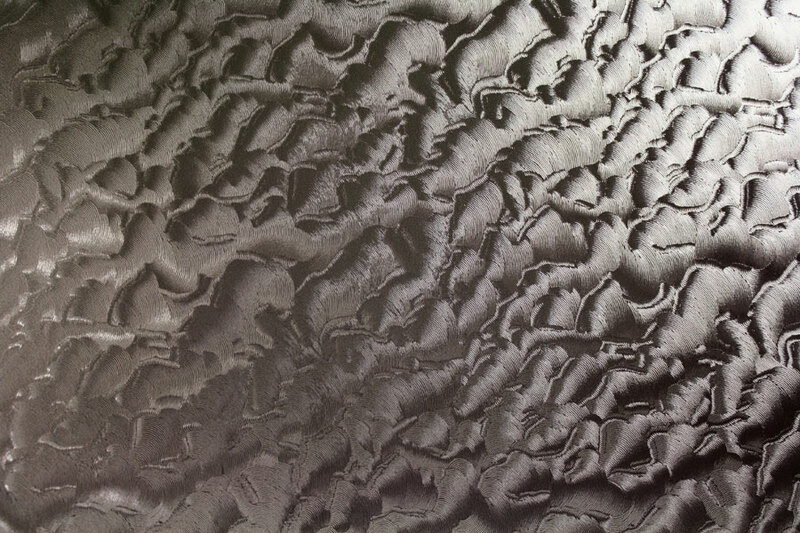 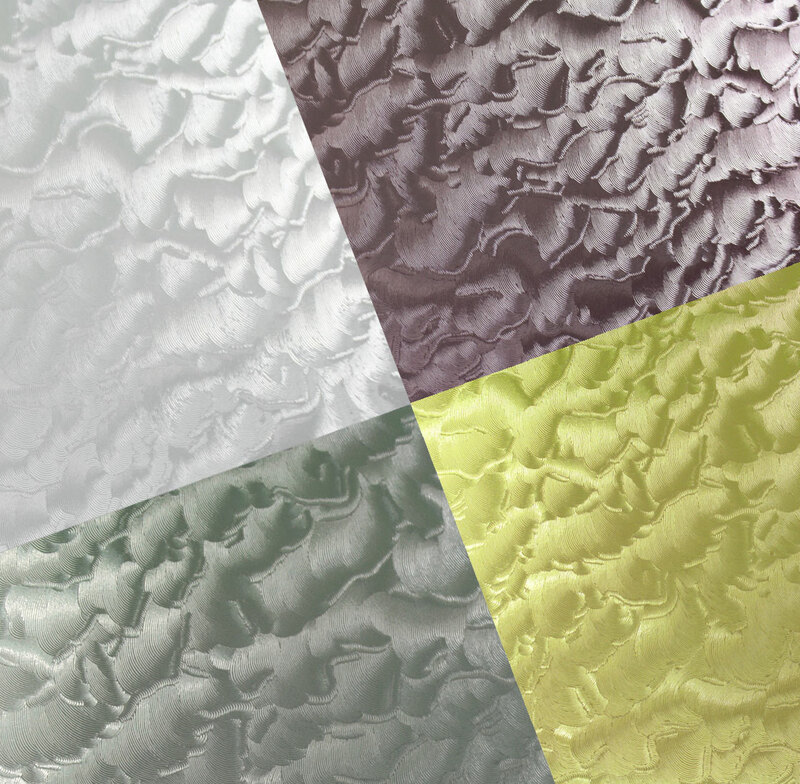 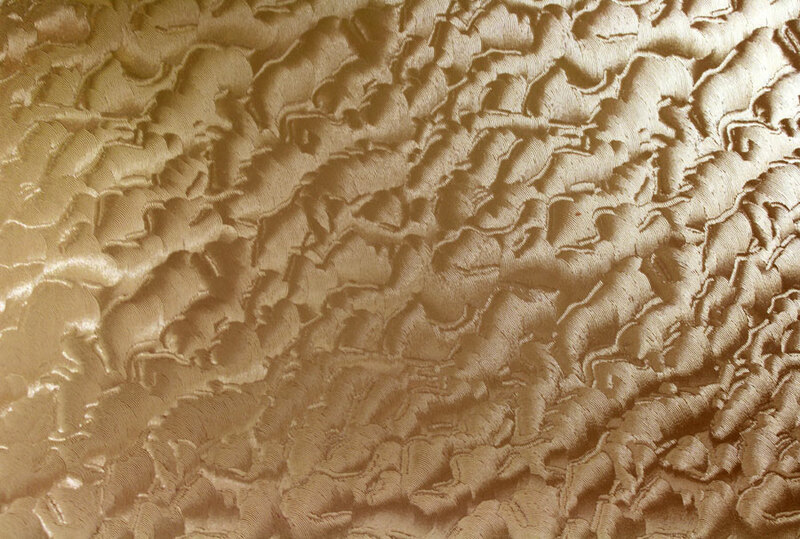 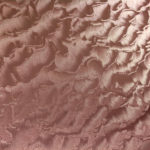 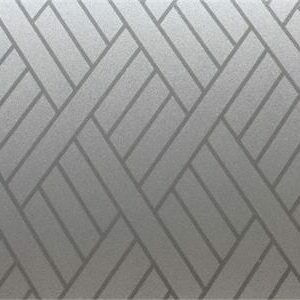 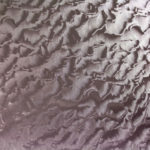 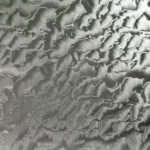 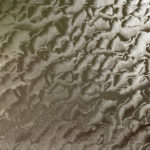 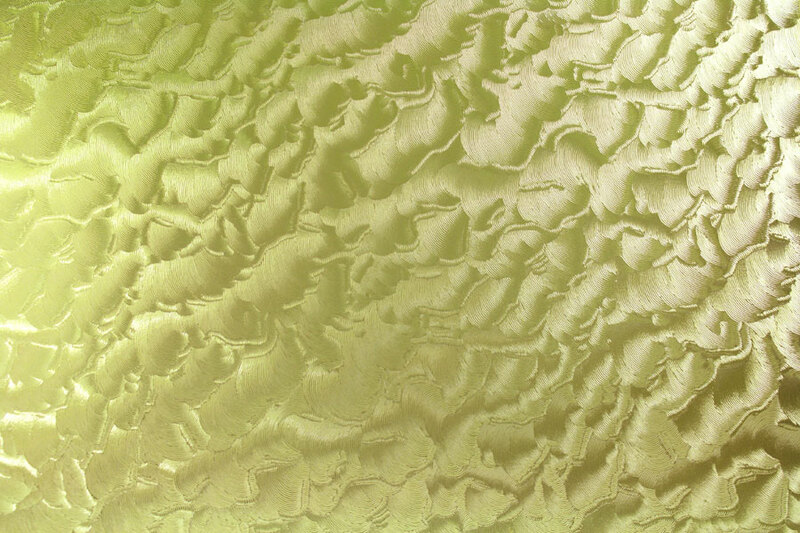 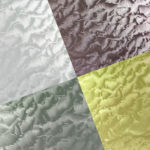 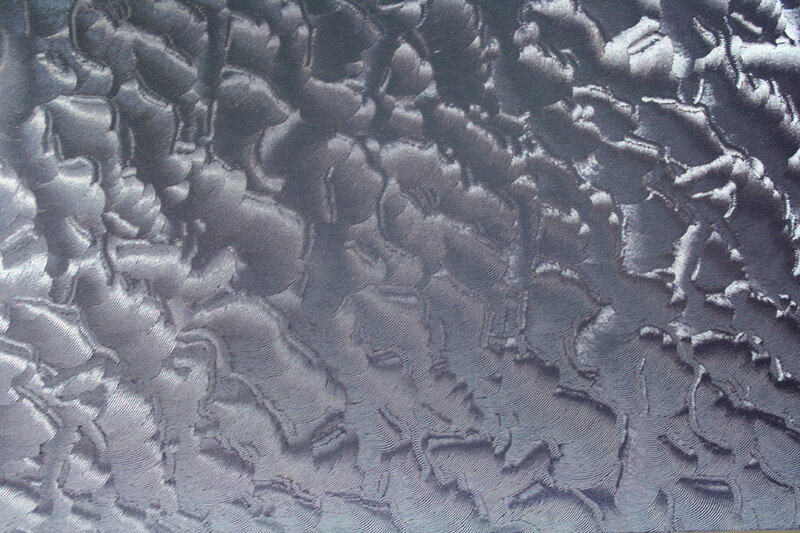 This pattern has been used on bathroom windows for years, providing some privacy while allowing 75% of light through. 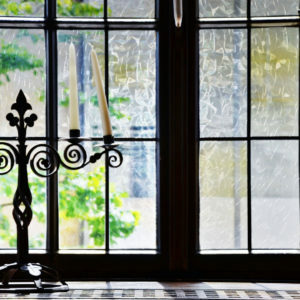 A classic style in modern colors will help you bring a fresh look to any space. 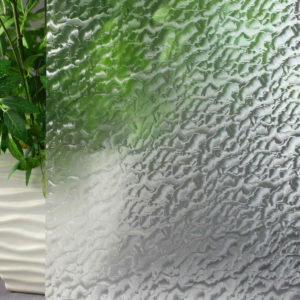 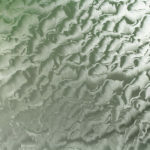 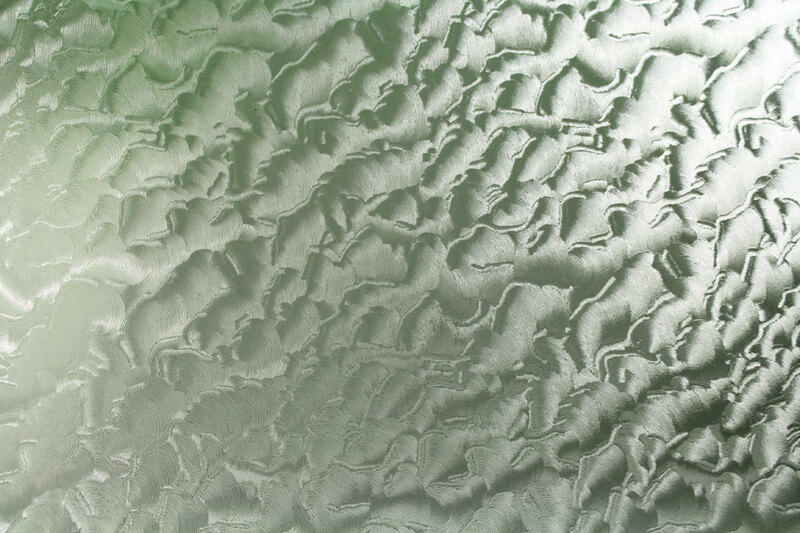 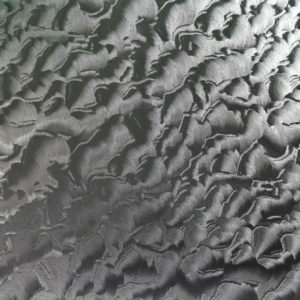 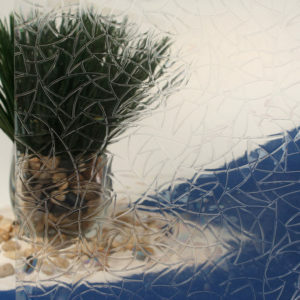 Check out our Clear Rippled Glass for a more traditional look.